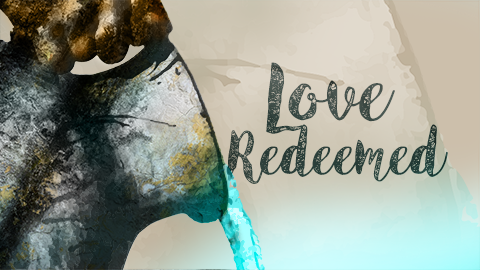 Looking at the redemptive love of Christ through the story of Ruth. We can’t truly worship if we raise one hand to God but cling to sin with the other. •	How we face trials is often the BEST opportunity to demonstrate the reality of Christ in us!